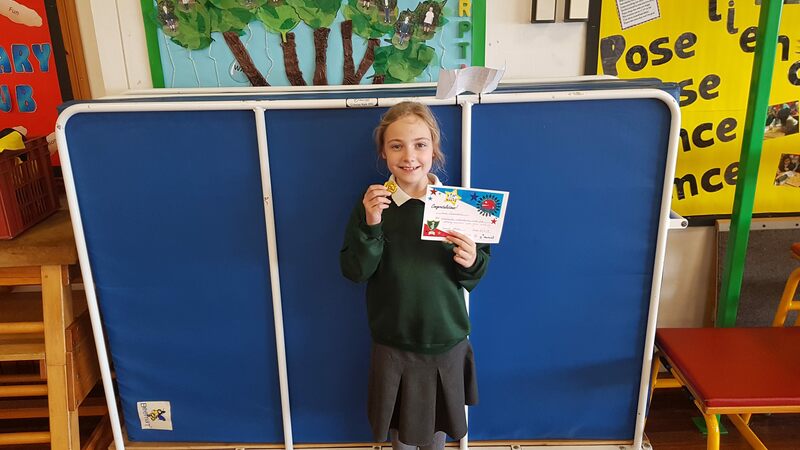 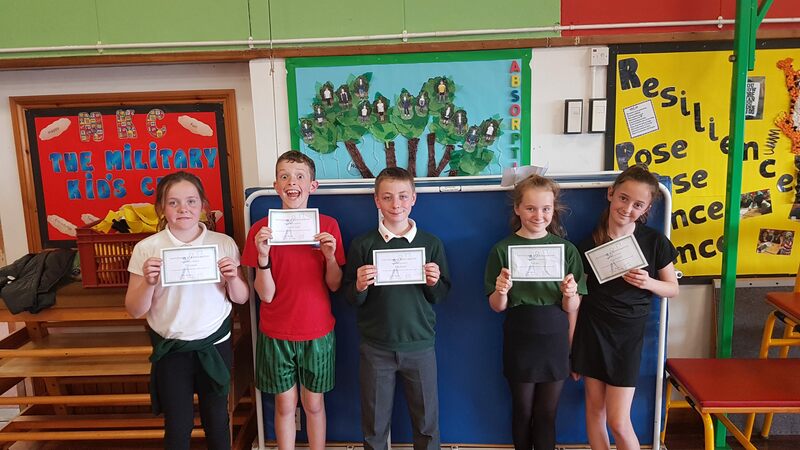 We have had so many worthy winners this week; some children who have been working hard to be rewarded with this all year. 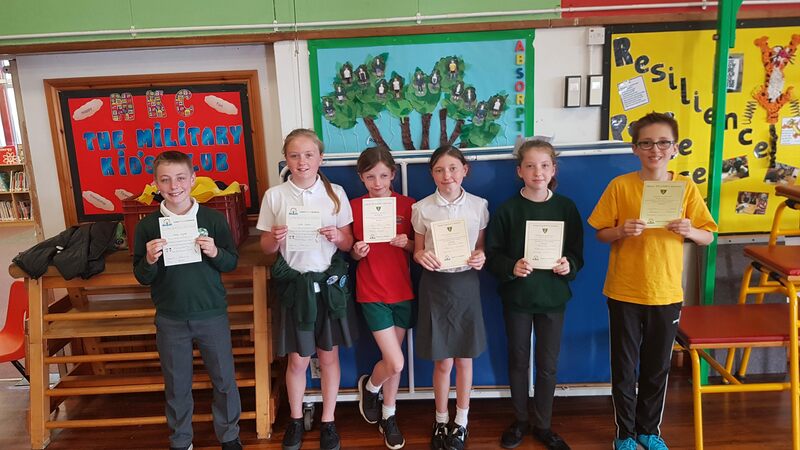 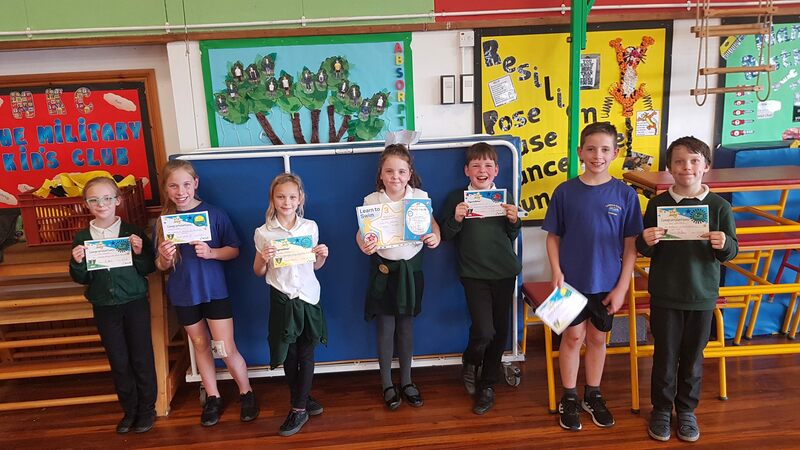 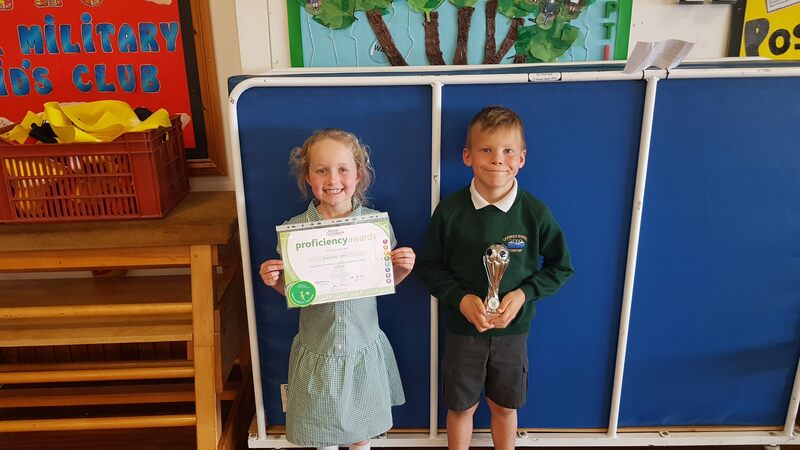 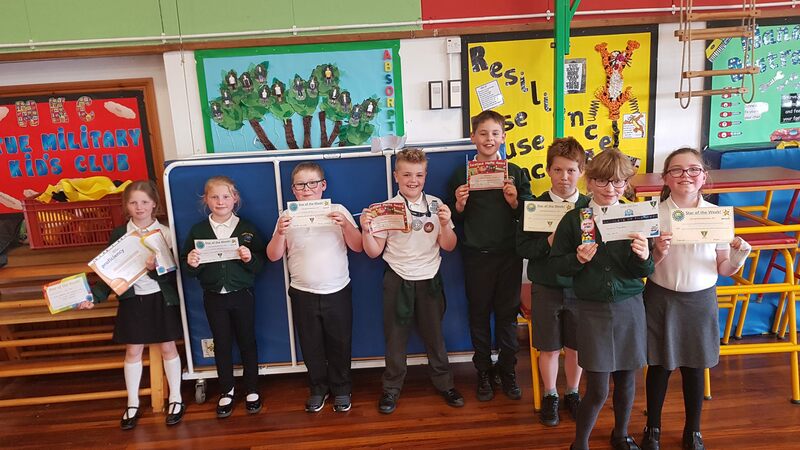 We are so proud of these children as they have never given up in their efforts to improve. 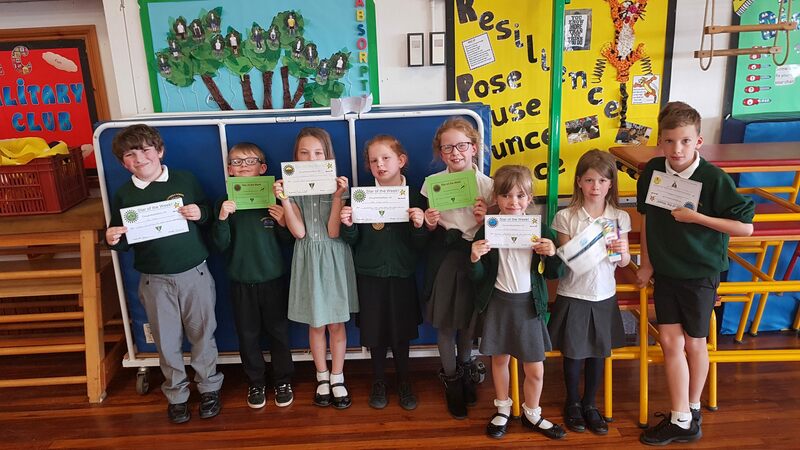 I have also been super proud of our ‘always’ children; those children who always behave well and always work hard and who deserve to be acknowledged for this. 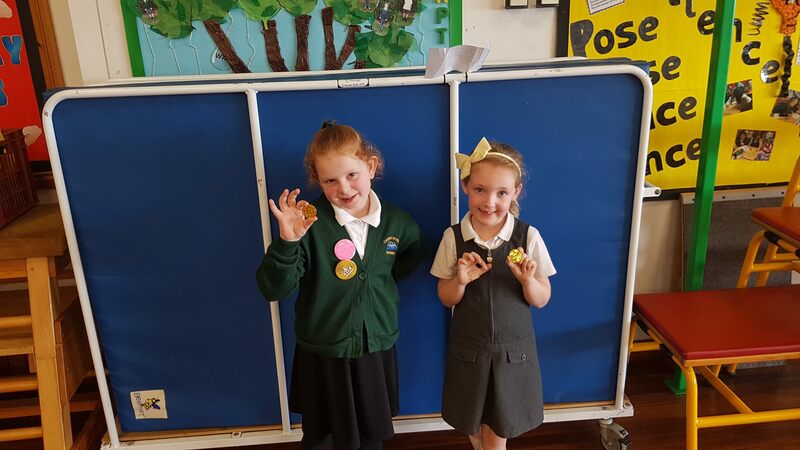 Well done everyone on a really positive assembly.